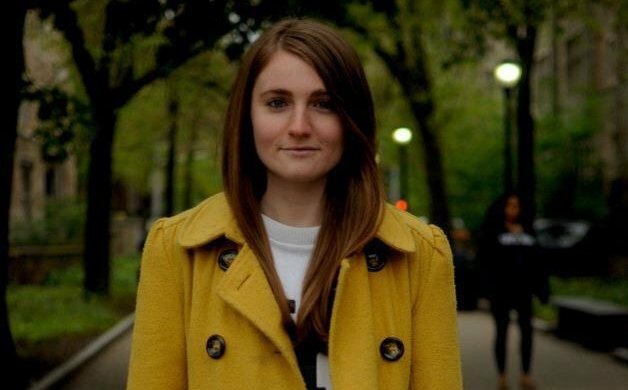 Little did 22-year-old Marina Keegan know the impact an essay she wrote for a special graduation edition of the Yale Daily News would have on the Yale class of 2012, and others. Just days after students and faculty read her testimony to life, she died in a car crash in Massachusetts. The piece below was written by Marina Keegan '12 for a special edition of the News distributed at the class of 2012's commencement exercises last week. Keegan died in a car accident on Saturday. She was 22.